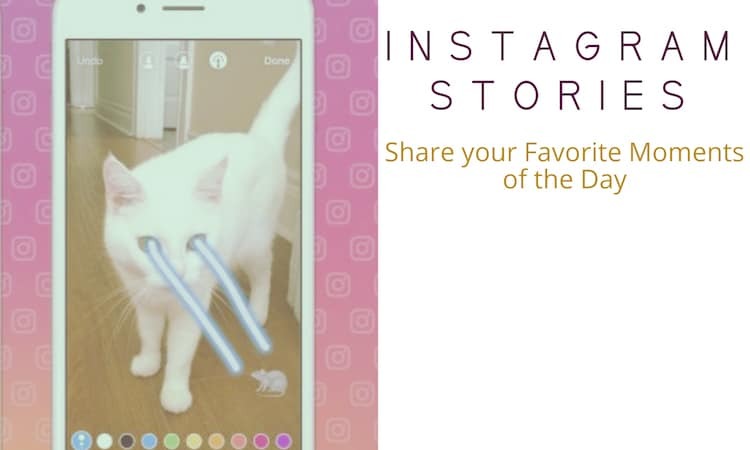 iOS 11 was announced a few days before at Apple’s WWDC event and everyone loved the useful features that will increase the likeliness of iOS devices. There were many features announced while some of the best iOS 11 features didn’t get the spotlight in the event which we covered in our article. iOS 11 features bowled us and this is the reason I upgraded my iPhone to iOS 11 beta and I’m sure there are many out there other that developers who did the same. As this is not the stable release, I’ve faced many problems like lags, app crashes, unexpected behavior of your iOS device. Are you too facing problem due to iOS 11 beta? Are you looking out for stable and smooth experience? If you are confronting the problem mentioned above, then you can easily downgrade from iOS 11 beta to iOS 10. In the following article, we would explain to you how you could easily downgrade the iOS 11 beta to iOS 10. 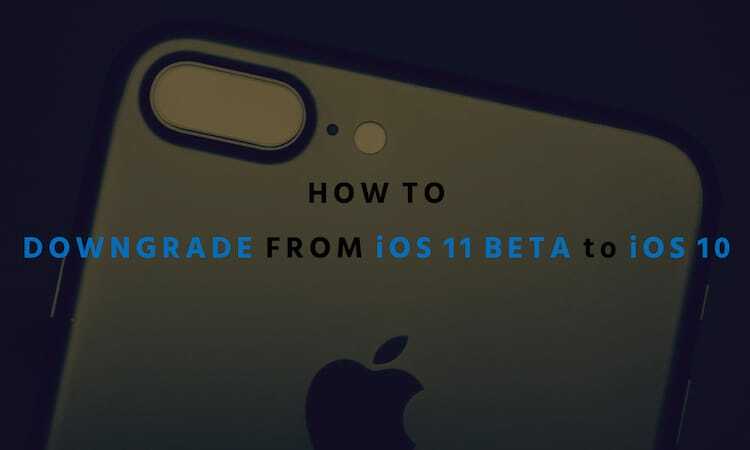 We have witnessed that it is very easy to install iOS 11 beta and more importantly, it is simpler to downgrade to iOS 10 from iOS 11 beta. Before downgrading make sure, you take backup of your data such that you don’t suffer from data loss. Another point that is worth to be noted is that the backup in iOS 11 cannot be restored in iOS 10. In this tutorial, we will talk about Recovery Mode and download to iOS 10 using iTunes. We will be needing a PC to perform this tutorial so make sure you have one with latest iTunes installed. Now, let us see the easiest method to downgrade from iOS 11 beta to iOS 10. 1. Firstly, you need to put your iPhone or iPad into Recovery Mode. To perform this, you need to switch off your iOS device. 2. Hold the volume down button on iPhone 7 or 7 Plus, while on other iOS devices, you have to hold the home button. 3. Using the USB cable, plug your iPhone or iPad into your computer running latest iTunes. You can release the volume or home button once you see Connect to the iTunes screen on your computer. 4. You will see that iTunes identifies that your iOS device is in Recovery Mode. A pop-up will come and it will give you an option to restore your iPhone or iPad. See the image below to understand more about it. 5. iTunes will prompt you to Restore and Update your iPhone or iPad. Choose this option that will help you to download and install the latest and stable official release, i.e. iOS 10. The process of a downgrade from iOS 11 beta from iOS 11 would start, and it would be indicated by the iPhone screen turning black, and in the process, the device could reboot for a several numbers of times. The whole process from downgrading iOS 11 beta to iOS 11 will be around 20 to 30 minutes. This is how you can downgrade to iOS 10 and enjoy the stable official iOS release like before.